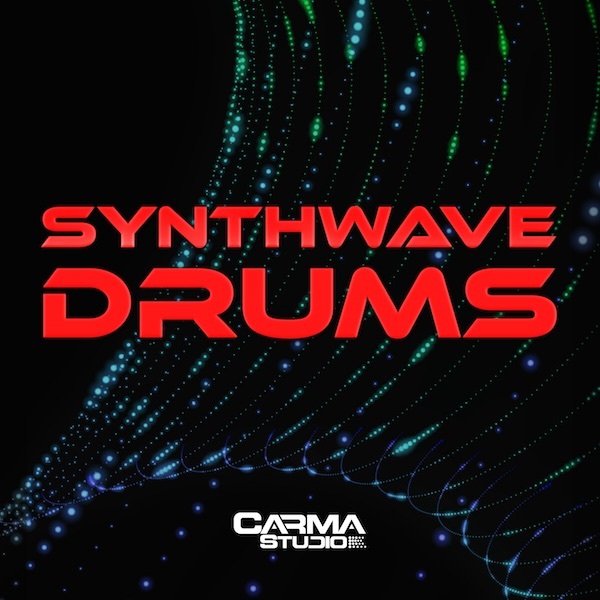 Synthwave Drums is a massive collection of hard-hitting gated drum sounds. 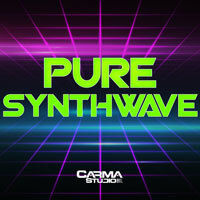 Inspired by the techniques of pioneering 80's music producers, this aptly named collection ranges from Rock to traditional Synthwave and Synth Pop. There is a staggeringly wide scope of sounds in this pack, ranging from lesser-known drum machines such as the Kawai R-100 and Korg DDD-1 (including the rare expansion card), to the Linn, TR and Simmons. Complete with proper 80s reverbs modeled from the Lexicon and AMS, Synthwave Drums will give your retro tracks the modern punch they need to break the mold. 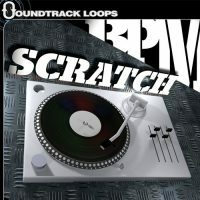 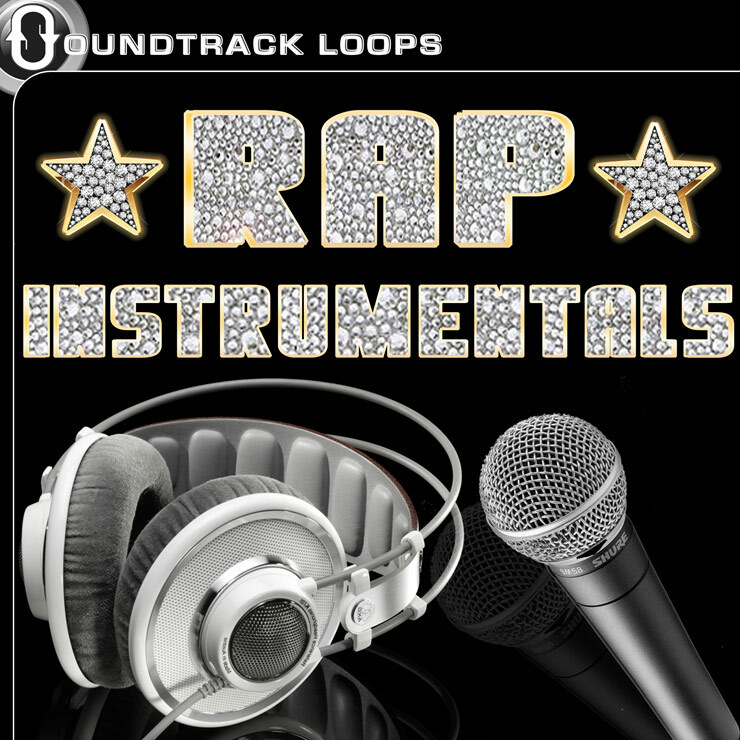 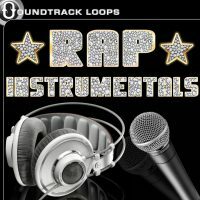 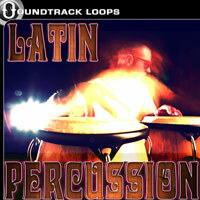 Features: 590 Loops & One-shots Royalty Free! 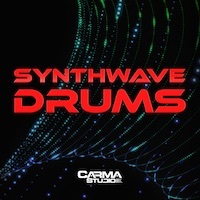 Synthwave Drums is a massive collection of hard-hitting gated drum sounds. Inspired by the techniques of pioneering 80’s music producers, this aptly named collection ranges from Rock to traditional Synthwave and Synth Pop. 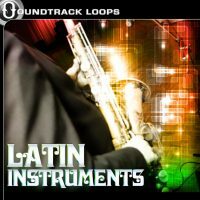 There is a staggeringly wide scope of sounds in this pack, ranging from lesser-known drum machines such as the Kawai R-100 and Korg DDD-1 (including the rare expansion card), to the Linn, TR and Simmons. 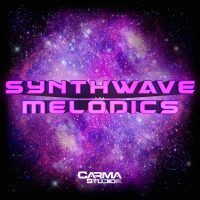 Complete with proper 80s reverbs modeled from the Lexicon and AMS, Synthwave Drums will give your retro tracks the modern punch they need to break the mold. 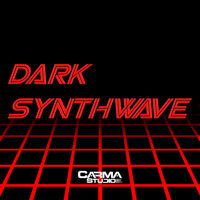 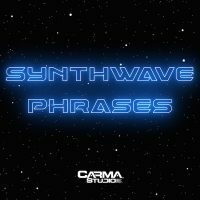 “Synthwave Drums” works in all DAWS and is 100% royalty free.